Beautifully appointed condo that once was used as a model home! 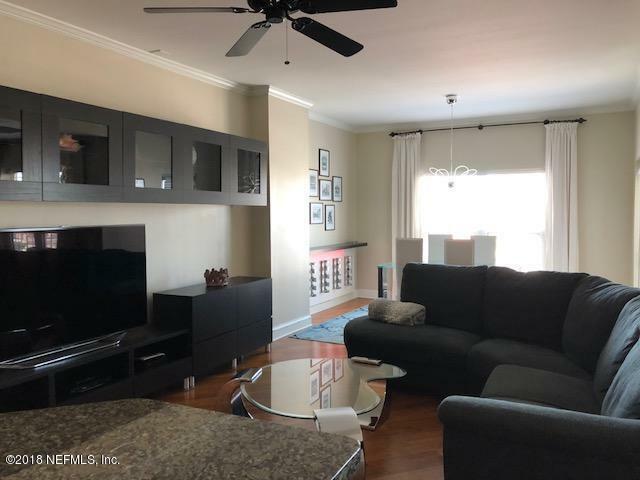 This condo features an open floor plan w/hardwood floors throughout, stainless steel appliances, updated bathroom, and some furniture will convey with sale. 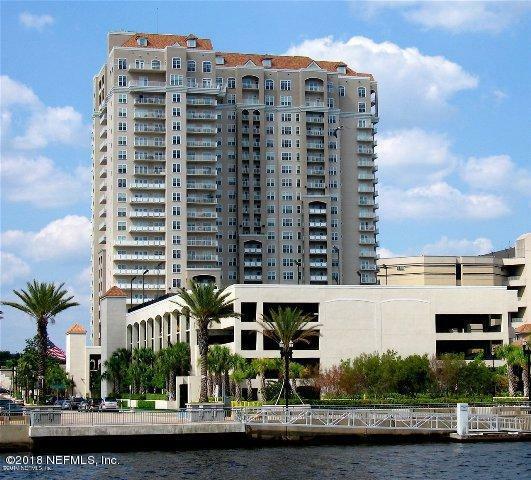 Spectacular city/water views on corner of the building adding privacy! 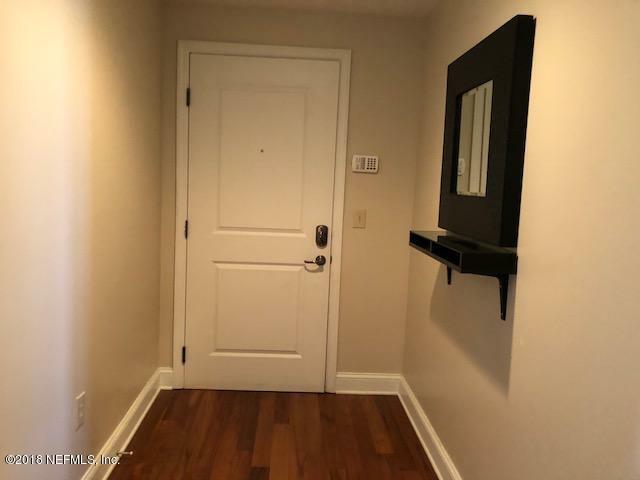 This amazing condo and building offers amazing amenities that include 24/7 concierge service, 21st floor club room, wine tasting room, business center, fitness room w/saunas, steam rooms, jacuzzi, squash ct., tennis courts, putting green, pool, dog walk, business center & Guest Suite! Walk to sporting events, theatre, restaurants! 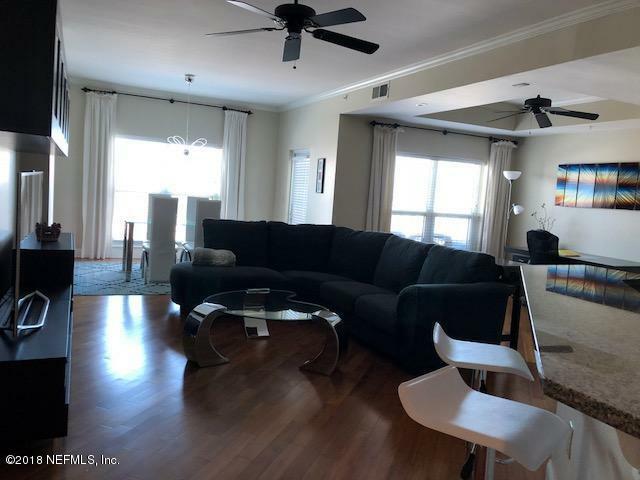 This condo is a must to see! !